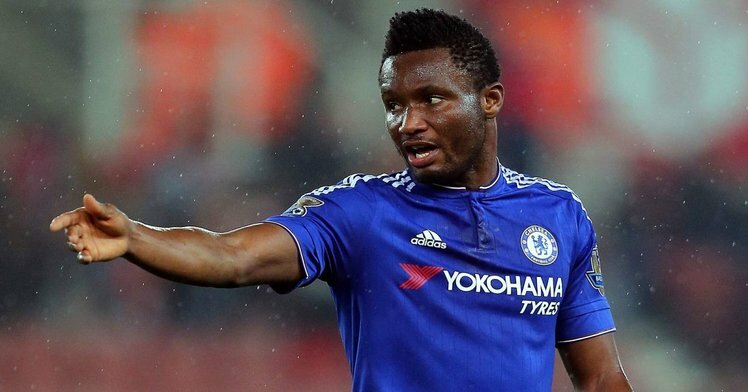 The Chinese Super League’s steady advance continues, with another star of European football deciding to make a mega-money move to the country – this time, Chelsea stalwart midfielder John Obi Mikel. In a 10-and-a-half year spell at the Blues after moving from Norwegian club Lyn Oslo, Mikel has collected a host of major honours, including the 2009-10 and 2014-15 Premier League titles, four FA Cups, two League Cups, an FA Community Shield, the UEFA Europa League and – of course – the UEFA Champions League in 2012. The midfielder is moving to Tianjin TEDA on a deal reported by The Sun to be worth £140,000 a week, having not featured at all for the Blues this season under new boss Antonio Conte. “As you will know, I haven’t featured as much this season as I would have liked, and at 29 I still have many years in the game ahead of me,” he wrote. “With this in mind, I feel now is the time to seek a new challenge. Did he move for love or money? In the wake of several big-money transfers of high-profile football stars to China in recent times – including Carlos Tevez to Shanghai Shenhua on an agreement worth an astounding £615,000 a week, according to The Guardian – the question has to be asked... did Mikel move for the moolah? It would be no disgrace if he had, not least given that he is a key financial provider for both his young family and his extended family back home in Nigeria. Such a move is therefore not entirely out of keeping with his intentions as stated by his advisers to ESPN FC just a few weeks ago, that it was the “football project and family” that would matter most in his choice of new club. A transfer to China at this time makes less sense from a “football project” perspective, not least as he had been linked with a series of prominent European clubs, including Manchester United, Marseille and Inter Milan. 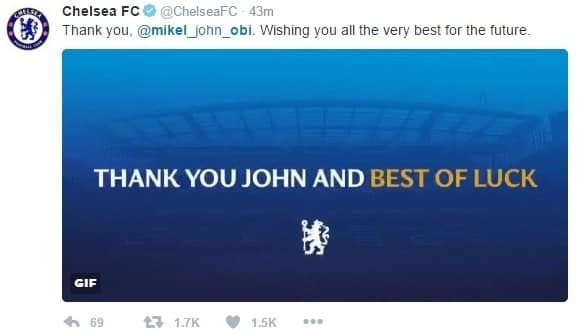 Whatever – it seems that Mikel will always receive plenty of love from the Twittersphere, which saluted him for his many achievements at Stamford Bridge. 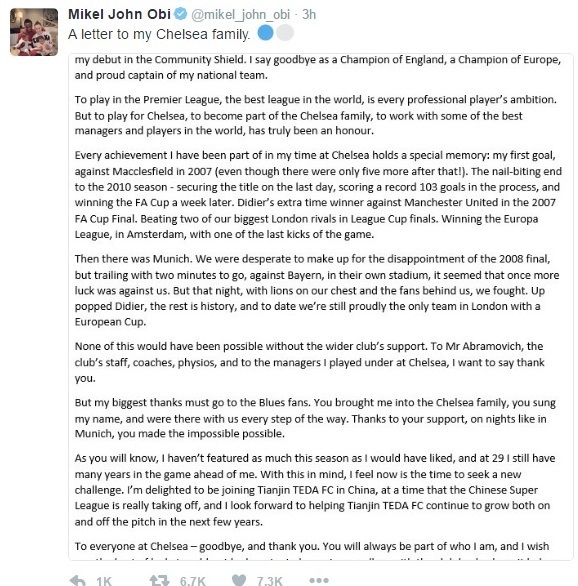 Obi Mikel is moving to China and is somehow only 29 years old. I don't remember football without him. Must have been playing since he was 7. 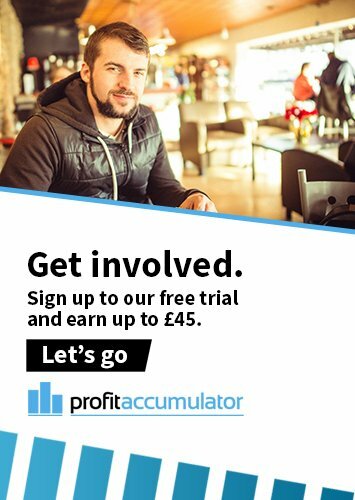 Admittedly, we can’t promise that you will ever be able to help yourself to Chinese Super League-style riches, but if you fancy bolstering your bank balance nicely in 2017, a membership of Profit Accumulator could be just the transfer for you.